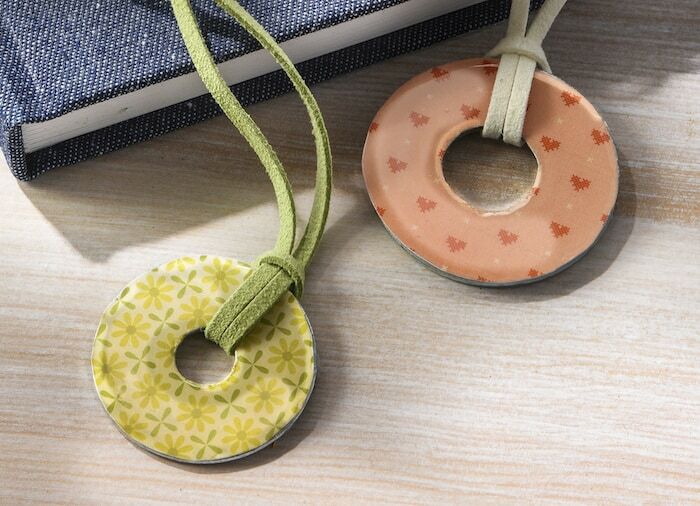 Learn how to make washer necklaces using Mod Podge and Dimensional Magic. These are SO easy and great for kids and adults! When I grew up in Seattle, and then later when I lived there as an adult, I never visited the Space Needle. I'm not sure why – my parents just never took me. It was until I came back as a tourist years later that I went to the top of the Space Needle for the first time! There's an analogy here . 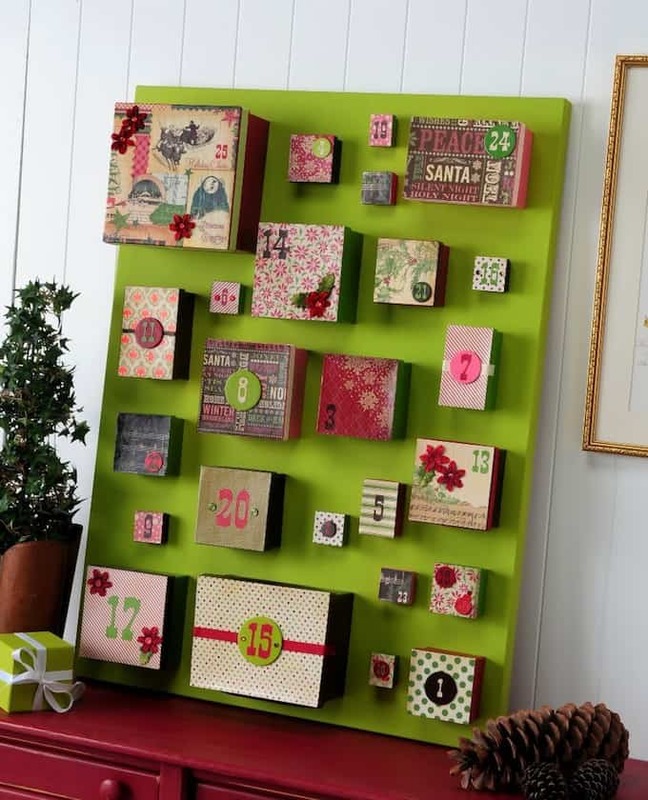 . . because I haven't done of the most basic Mod Podge projects. You might assume someone from Seattle had been to the top of the Space Needle just as you might assume someone who runs a Mod Podge blog would have made washer necklaces. But it's not so! I'm glad that I finally got to remedy this situation. Part of my reason for doing this craft was to make some simple jewelry . 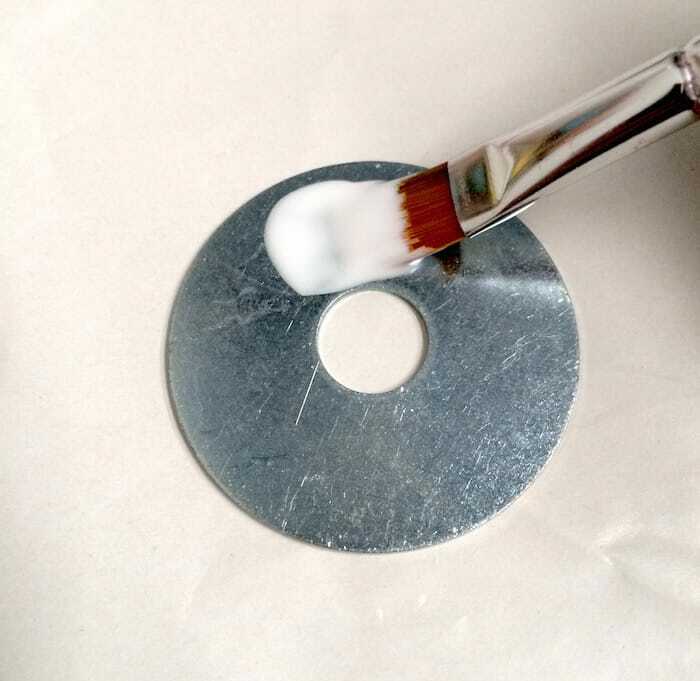 . . the other part was to see if it's really as easy to make washer necklaces as some make it appear. The answer is YES. 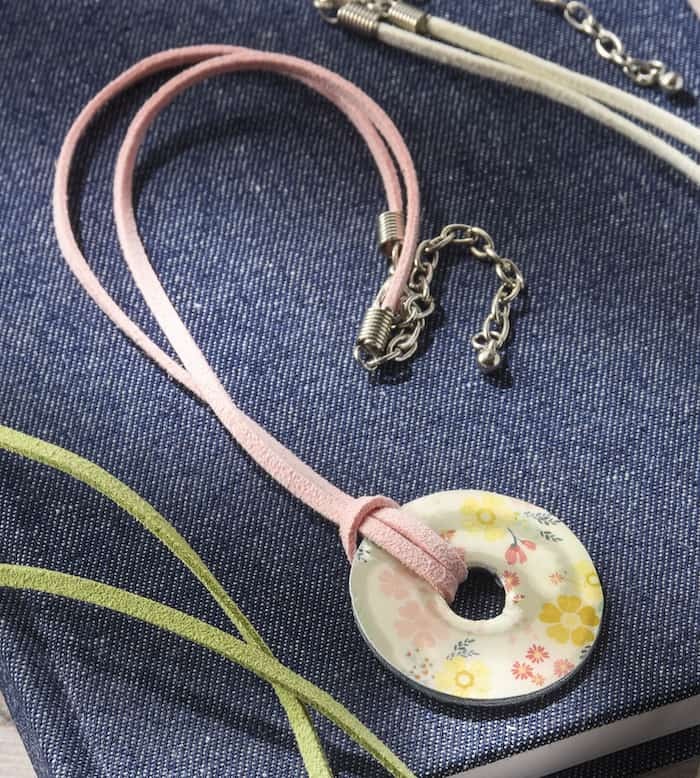 These necklaces were so easy to make! Plus I got to use Dimensional Magic, which is my favorite. 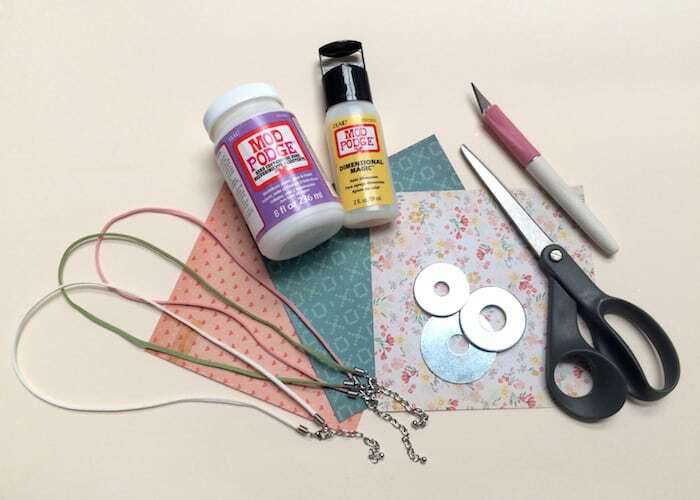 Here's how to make this simple Mod Podge jewelry craft. 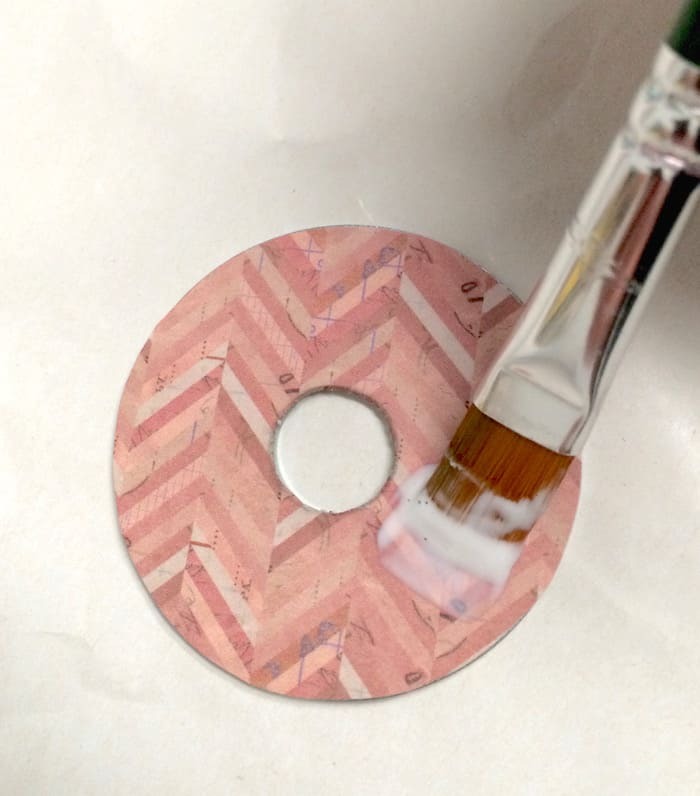 Start by tracing your washer on the back of your scrapbook paper with a pencil – trace the inside and outside. 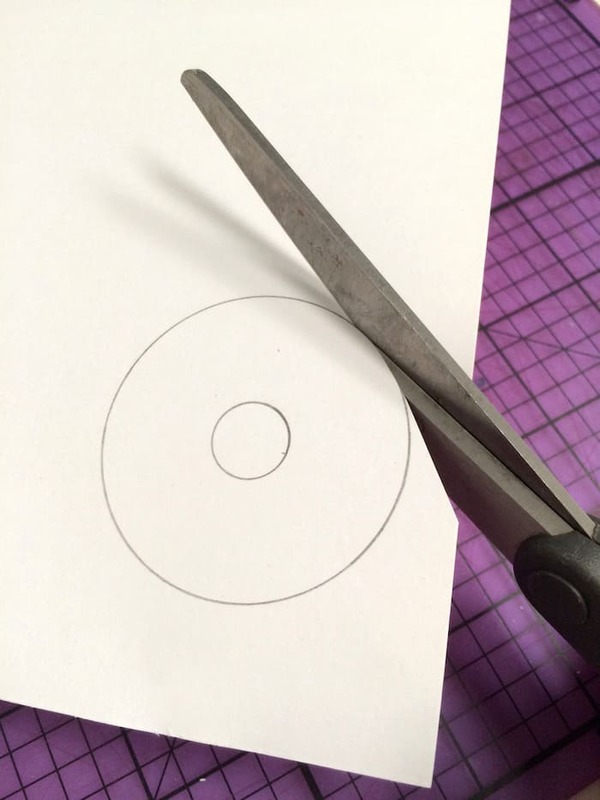 Then cut the outside with scissors. 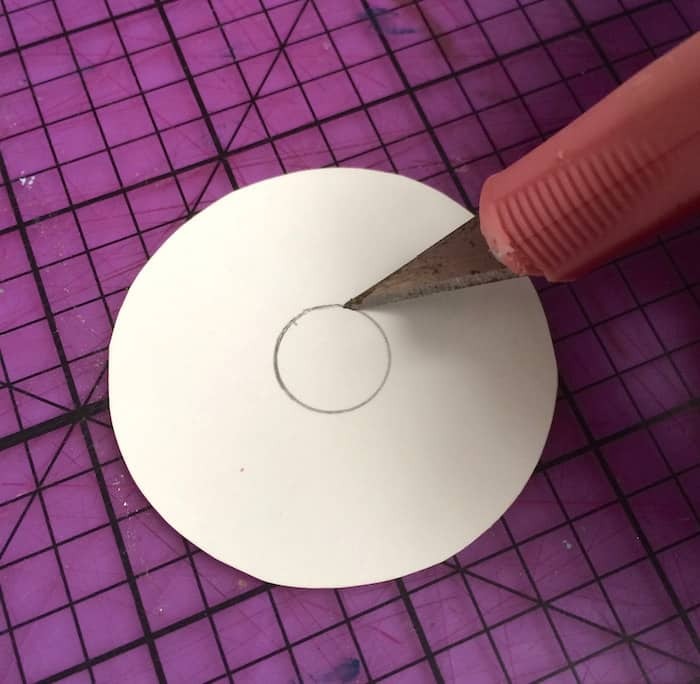 If you have really small scissors, you might be able to cut out the center; otherwise, you'll need to use a craft knife to cut out the center. 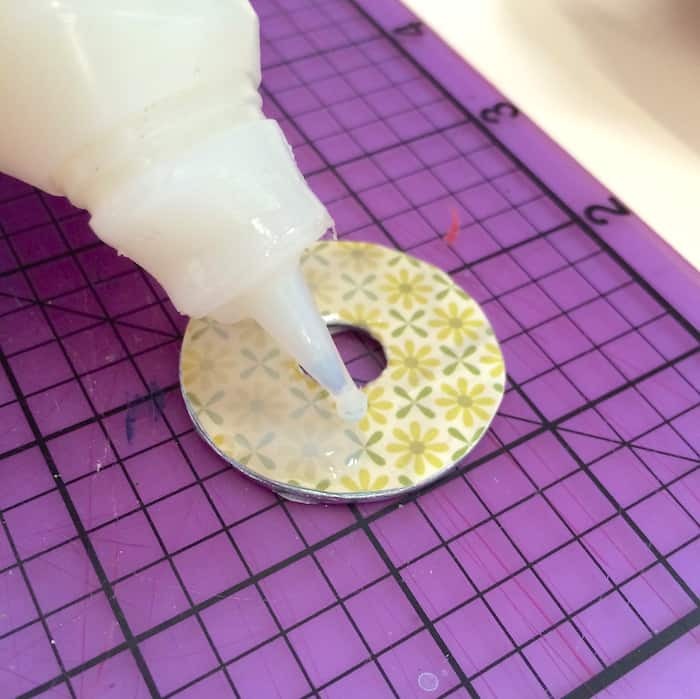 The next step is to put a medium layer of Mod Podge on the washer – coat the entire thing. 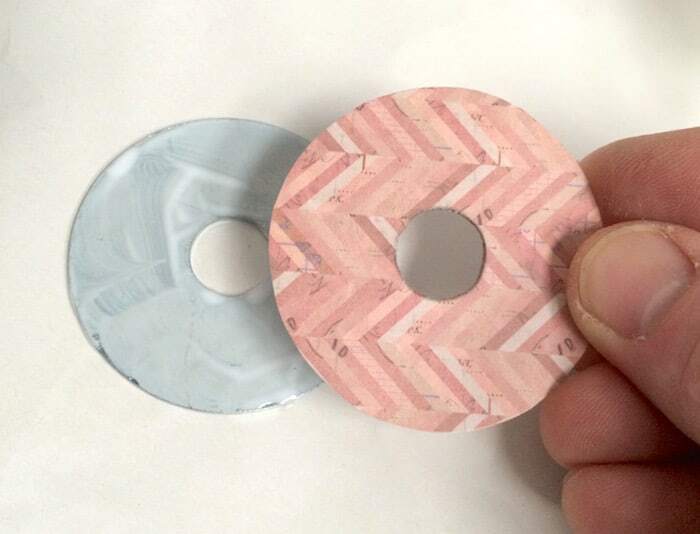 Place the paper down onto the washer with the design side up and smooth throughly. 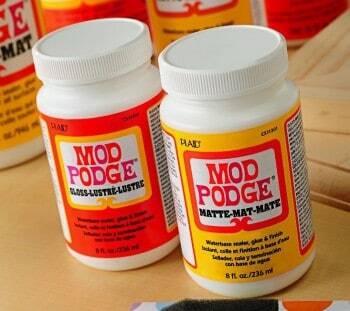 Wipe away any Mod Podge that squeezes out the side with your paintbrush and let dry for 15 – 20 minutes. 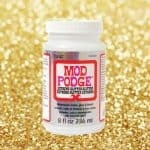 Once dry, add a top coat with Mod Podge. You need to let this dry for several hours before applying the Dimensional Magic. Add the Dimensional Magic carefully, pricking any bubbles with a pin (sometimes I remove them with my finger too). Let the Dimensional Magic dry in a warm area. If it's too cold, it will crack! That's all there is to it! Now I need to see what other beginner crafts I need to try to maintain my decoupaging reputation. But until then, I'll enjoy my necklaces. What do you think I should try next that you haven't seen yet? Let me know in the comments. 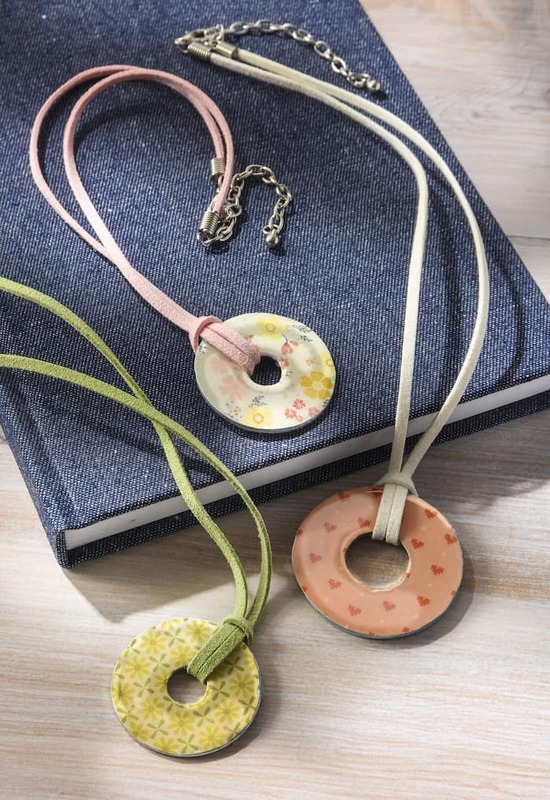 I'd also love to know if you've tried washer necklaces! Hi Amy! These necklaces are beautiful! 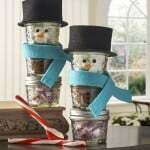 It’s funny–I have seen them numerous times, but like you have never made them myself. Now I must certainly try! I was just wondering where did you get the colored necklaces? I really the coordination of necklace and paper colors. It’s an extra-special touch.Thanks! I made them with tweens. Cutting wasn’t perfect so, after adhering to the washer, we ran an emery board over the edges to soften the look of the paper. We used ribbon for our “chain” as we made several and needed to keep costs down. 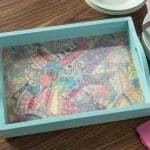 Free source of patterned paper ~ check the envelope liners from bills, bank statements, etc. 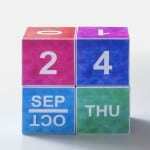 You’ll be surprised at the designs you find.